Pretty Chic Home Decor is all about making our homes pretty and this include simple and easy ideas on decorating home. 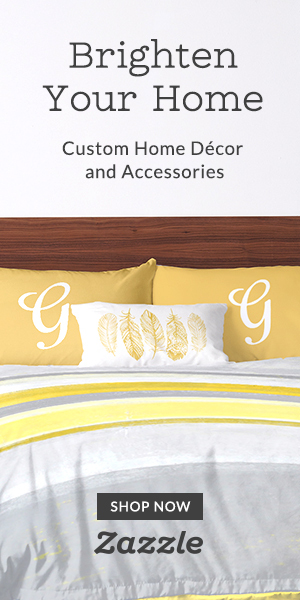 This blog will include ideas on home decoration, home decor accessories and gifts for home. The blog will also include ideas on organizing the home and reducing the clutter so your home will look more pretty!